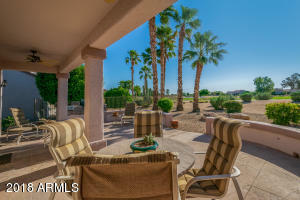 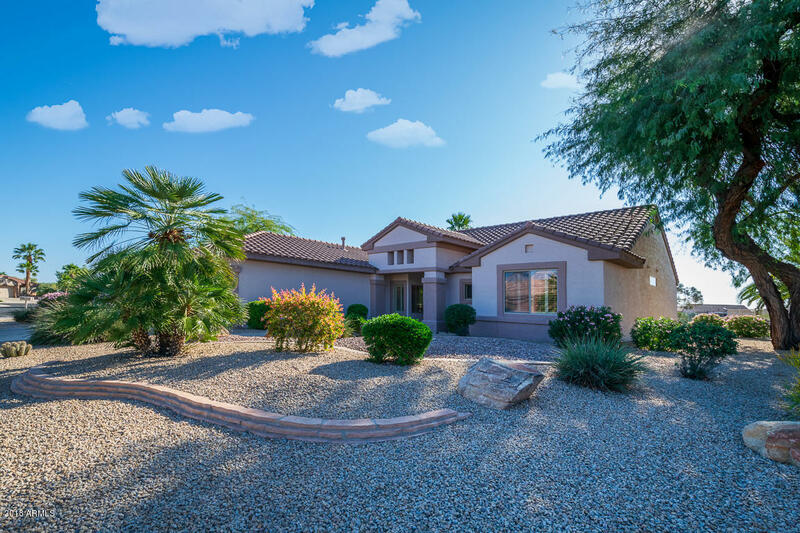 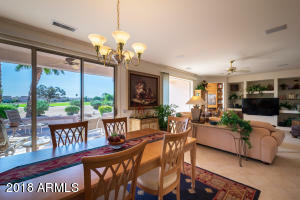 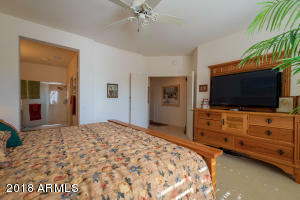 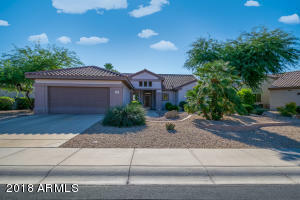 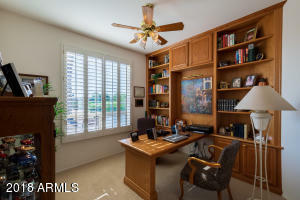 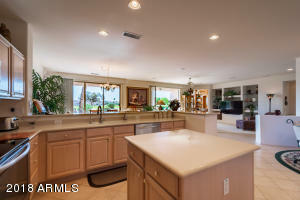 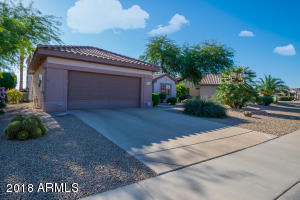 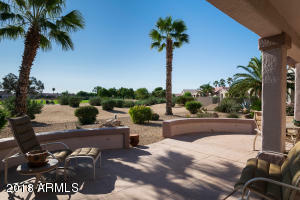 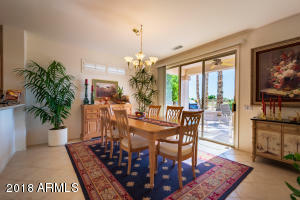 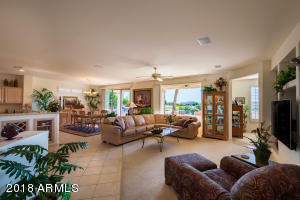 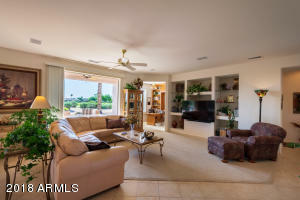 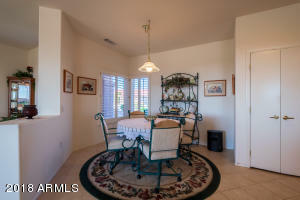 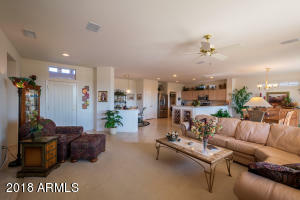 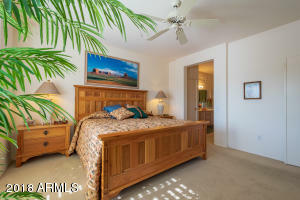 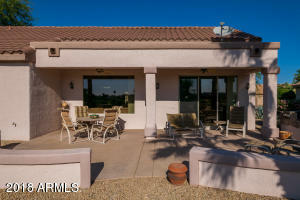 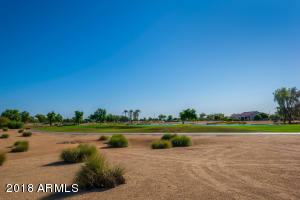 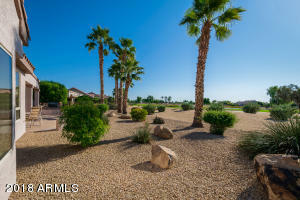 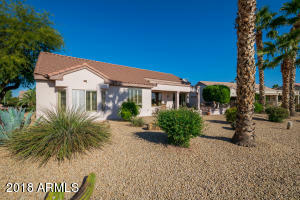 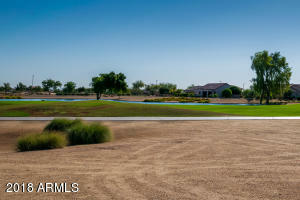 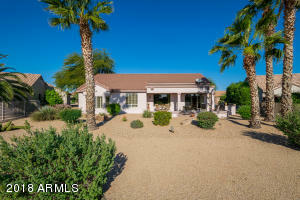 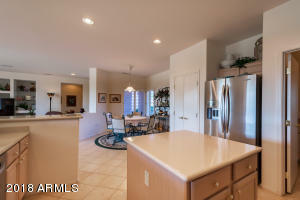 Sited on an absolutely lovely large golf course lot, this meticulously kept Cholla boasts many sought after features. 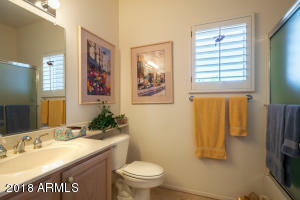 The neutral diagonal tile covers all heavy traffic areas. 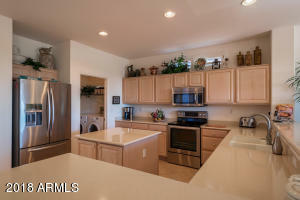 In the kitchen, buyers will appreciate corian counters, a center island and stainless steel appliances. 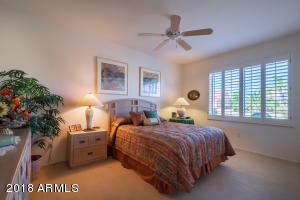 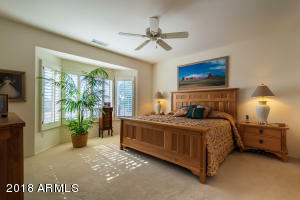 The master bedroom sports a bay window and private bath with double sinks; a guest bedroom has been expanded and is close to a full bath. 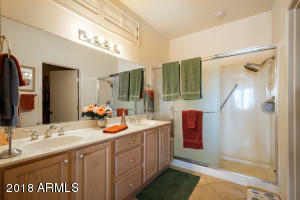 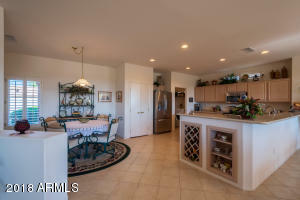 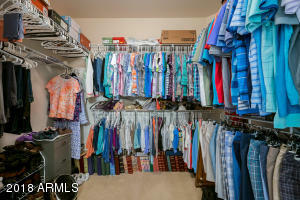 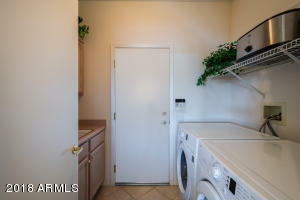 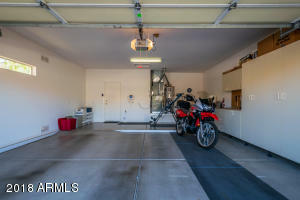 The double garage has a dedicated golf cart parking area and storage cabinets. 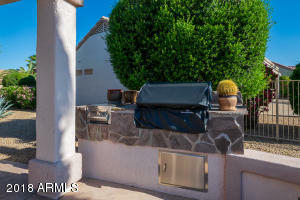 On the rear patio there is a built in BBQ and long view of Granite Falls South. 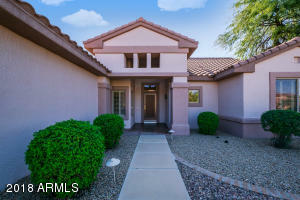 This home is a keeper! 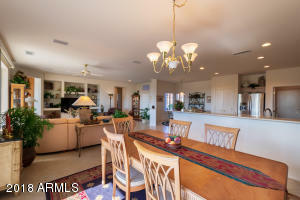 Grand to Sunrise. 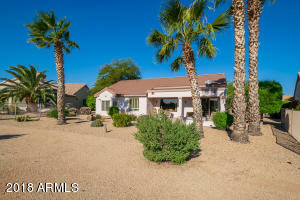 Sunrise R to Goldwater Canyon. 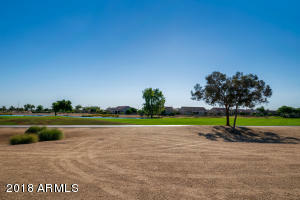 R to Arroyo Vista, then Left to Laguna Azul Ct. Property on right.